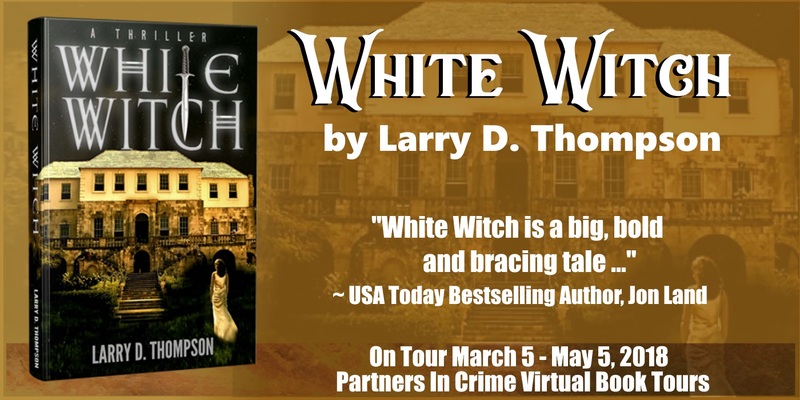 Check out the Thriller, White Witch by Larry D. Thompson. Excerpt and Giveaway Inside!! 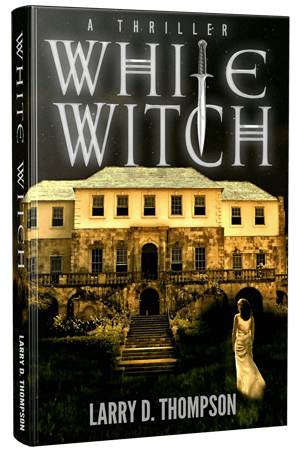 Don’t forget to get your copy of White Witch from Amazon, Barnes & Noble & add it to your Goodreads List!! walked up a path from the parking lot between the police cars that faced the mansion to the yellow tape where an officer stood watch. The officer came to attention as Will approached. 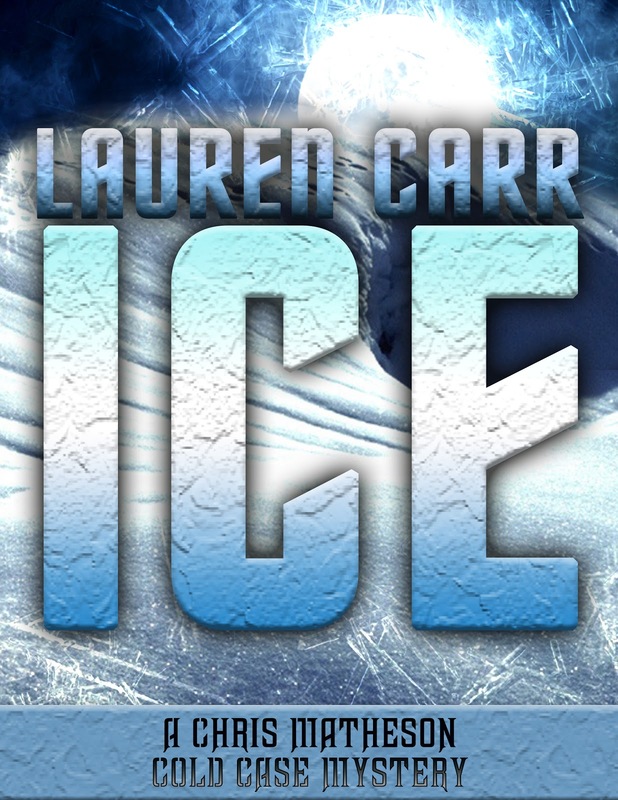 International Best-selling Author of 4 Series, Lauren Carr, Introduces Ice, A Chris Matheson Cold Case Mystery – Giveaway Inside! When did you begin writing ICE? What inspired this book and how much research was involved in writing it? To tell you the truth, I began writing ICE in 2007. Really! I’m a writer hoarder. I never throw anything away. When I finish a book and find a subplot that doesn’t work, I’ll cut and paste it into a “cut scenes” file. Well, after I had finished Twofer Murder at the end of summer 2017, I went hunting for a Mac Faraday mystery that I had started over a year ago to resume working on for my next project. Yet, I couldn’t remember the working title I had given it. (I still can’t remember the working title!) While hunting, I found an unpublished Joshua Thornton book. Sometimes, I will write a book and think it’s not quite there yet. When that happens, I’ll set it aside until I figure out what is wrong with it. In this case, the mystery plotline was there, but the detective, in this case Joshua Thornton, was wrong. The date on that file was 2007—ten years ago! 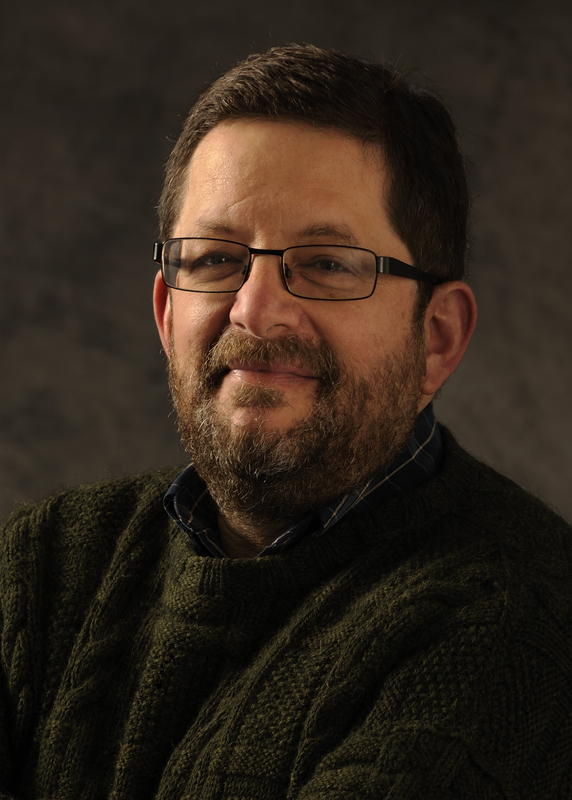 At the same time, I was mentally working on a new series—Chris Matheson, a recent FBI retiree who teams up with a group of law enforcement retirees, to work on those cold cases that keep them up at night. During the summer, I had seen a true crime documentary called The Keepers, about a group of former students investigating the murder of their teacher, a nun killed in the 70’s. Now in their fifties and sixties, they have pooled their talents to find out what happened to their teacher. 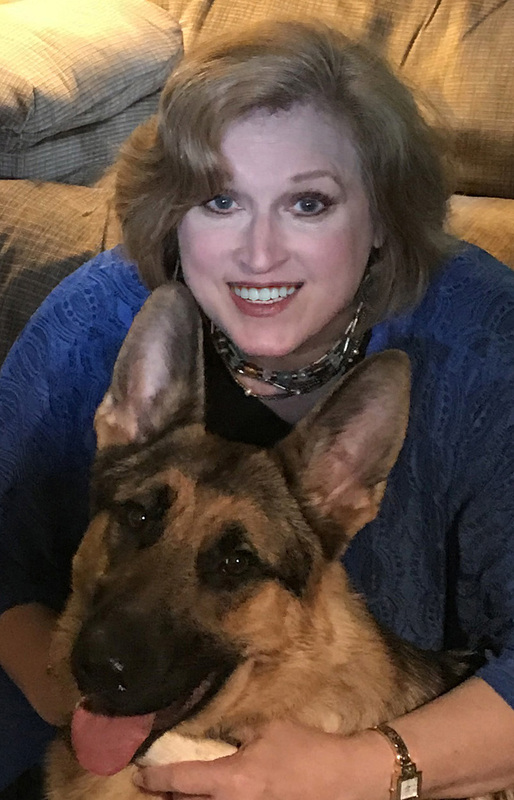 As a writer, I thought, “What if…” it didn’t take much research to find that many police departments across the country now bring in retired detectives to work cold cases. The mystery in the Joshua Thornton book was a cold case. In November 2017, I went to work on converting the Joshua Thornton book to a Chris Matheson Cold Case mystery. Give me a minute and let me look. 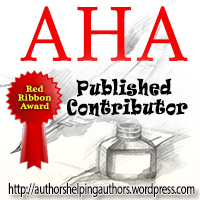 Is writing a career you originally chose to pursue or was it something you did as a hobby? If a hobby what career path did you take instead? Writers are born to write. They’re storytellers. Yes, there are technical things that every writer must learn to succeed—like proper grammar and punctuation—but you have to be born a writer. Here’s how you can spot a writer. Ask them a question. How’s your day? How did you meet your husband? Anyone who is not a writer will tell you “Fine” and “We met on a blind date.” End of conversation. But a writer! She’ll grab you by the throat with a hook and then proceed to tell you in detail to include who, what, when, where, why, and how. 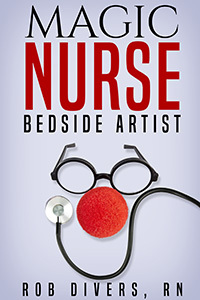 A writer will establish characters, setting, motives, and include a beginning, middle, and end with a smashing climax about how her husband almost had a stroke the morning after the wedding when her mother revealed that she had offered to give them a down payment on a house if they had skipped a formal wedding and eloped instead. Writers are always writing. Even if their day job is waiting tables or working as a stock broker, they are spinning tales in their minds. As a child, I remember rewriting the Bobbsey Twin mysteries to include a kidnapping or changing the mysterious sea shell on the beach to a dead body. 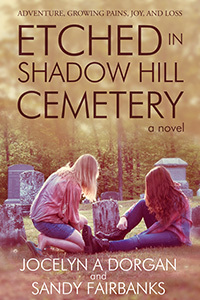 For many years, my mystery writing was a hobby while I did editing. 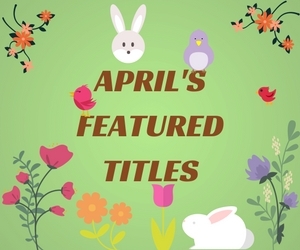 I didn’t actually start writing mysteries full time until after I had my son in 1998—six months after giving up my writing career to be a stay-at-home mom. 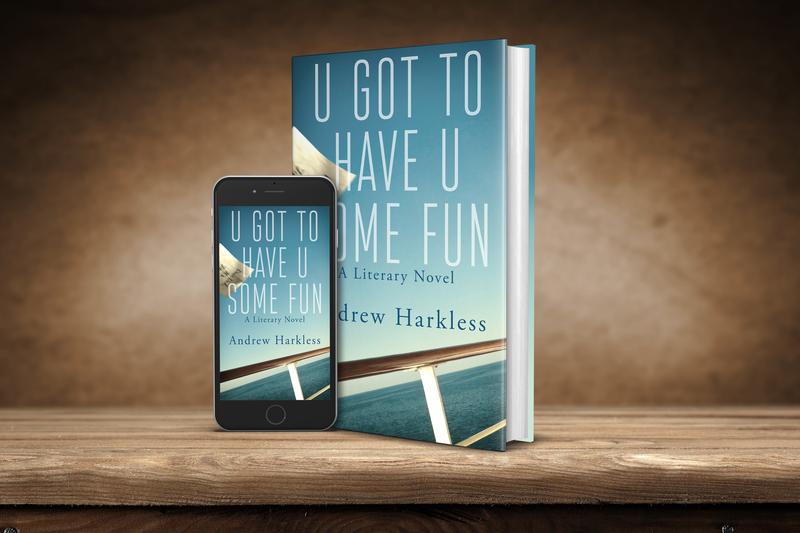 Writing is what writers do—even if they aren’t able to make a career out of it. My first book was what I call the Great American Catastrophe. It was before work processors. I was nineteen and locked myself up one summer and worked on it day and night on an electric typewriter. It used up two reams of paper. It was a murder mystery set in Hollywood. It was never published because I did not know who to send it to and since it was over 900 pages, it cost a fortune to copy and mail. It is now in a basement or attic some place. Time actually spent writing? An average of six hours a day. I spend my mornings taking care of business. I answer emails. Do my social media. Argue with my business manager aka husband. Then, after lunch, I will write until it is time to start cooking dinner. After dinner, I will write for three to four more hours until I go to bed. I write where I land? I have a writer’s studio. But as soon as I sit down to start working on something, I hate to be interrupted. So I’ll remain wherever I happen to be when I started writing until I am forced to move. That’s another thing—once I get started on a scene or section, I hate to be interrupted. If I’m in the middle of a shootout and someone gets shot, I need to continue working on it. Whereas, a friend of mine who is also a writer says she can leave her characters bleeding out for weeks because they aren’t real. Me? I can’t do that. I need to keep on working until everyone is out of immediate danger. 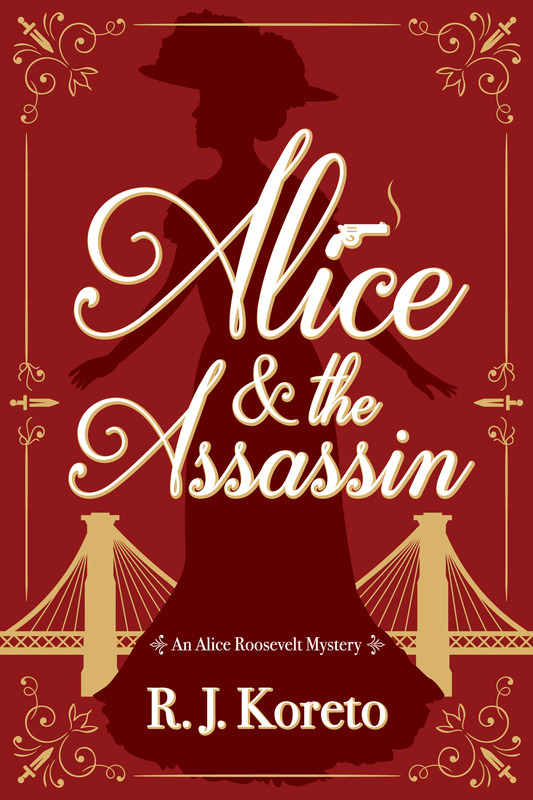 Look for the third Thorny Rose Mystery early this summer. Murder by Perfection. Frustrated with their busy schedules, Murphy Thornton and Jessica Faraday attempt to find togetherness taking a couple’s gourmet cooking course at the Stepford Kitchen Studio, taught by Chef Natalie Stepford. As if spending her date night cooking isn’t bad enough, Jessica is further annoyed when the beautiful, talented, successful businesswoman starts paying too much one-on-one time with Murphy. When Natalie ends up dead, the Thorny Rose detectives find togetherness doing what they do best. As they peel back the layers of the Stepford marriage, they discover that the pursuit of perfection can be deadly. But wait! There’s more! Look for a Mac Faraday Mystery this fall! The next installment in the Mac Faraday Mysteries will be coming out just in time for Christmas – A Murder for Christmas (working title).